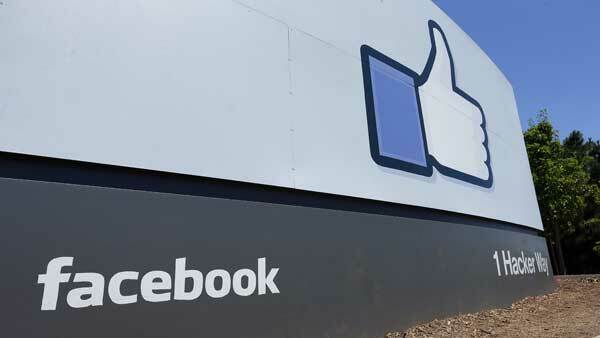 CHICAGO (WLS) -- Facebook plans to add 1,200 employees this year. Oculus Rift, the virtual reality headset maker that Facebook acquired last year, is one of the key areas slated for growth, with 54 new jobs listed on the social networking company's website. Other areas of hiring reflect Facebook's efforts to build its own satellites and drones capable of delivering internet service to remote locations. That means new jobs in avionics, radio frequency communications and thermal engineering.